While the City Council is discussing a new housing reset report, aiming to build more housing for the middle class, shelter residents are being sent back to the streets. This morning, residents of the Gathering Place winter shelter, spoke out against its closure this Friday. The Gathering Place is just one of nine shelters set to close on March 31st as funding runs out. 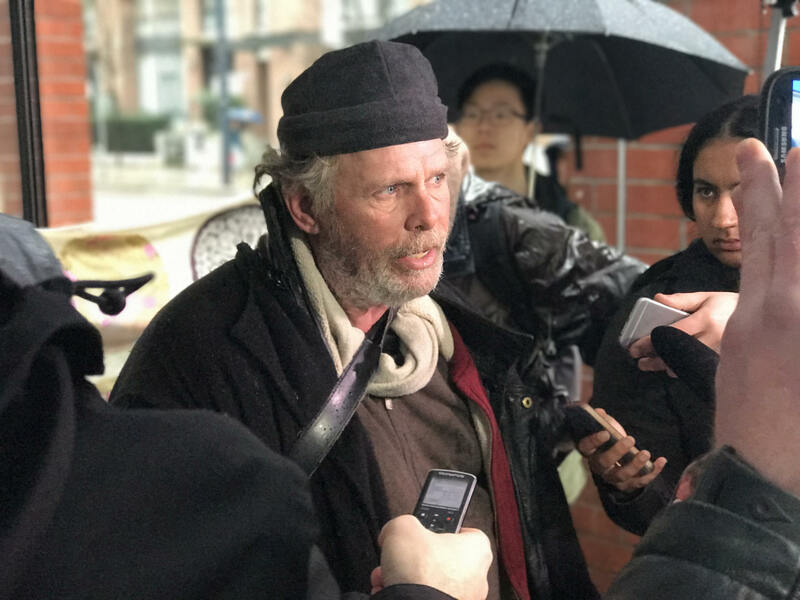 Seven additional shelters will be closing across the lower Mainland. The closures of the winter shelters will force 250 people onto the streets in Vancouver this Friday night. 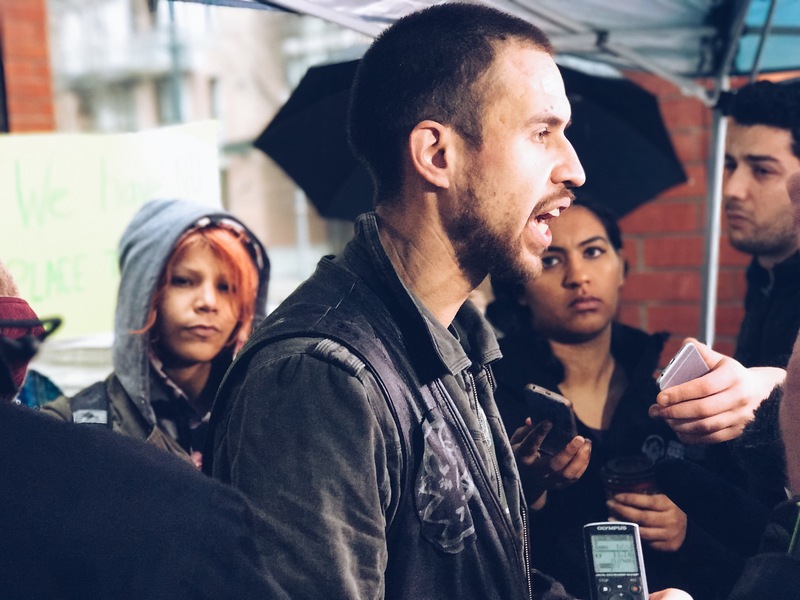 Richard, a young homeless man from Alberta speaks out against closing shelters and lack of housing for low-income people at the press conference.